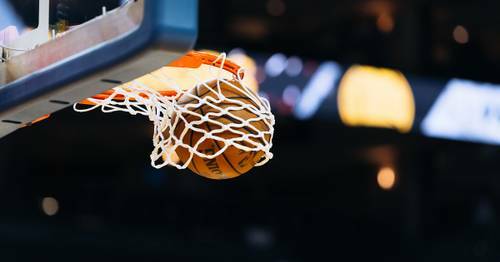 Taking an in-depth look into the 68 men's college basketball tournament teams using Qlik Sense. Brackets, brackets everywhere! It is that time of year when tens of millions of people take time out of their busy work days to fill out the perfect bracket. The problem is that after the first four days of play, many brackets tend to look like homework returned by an overzealous professor with a new red pen. So how do you avoid this inevitable trek down the path to bracket destruction? You stop picking by team colors, higher seed, better mascot, etc. and you dig in and start analyzing the numbers. 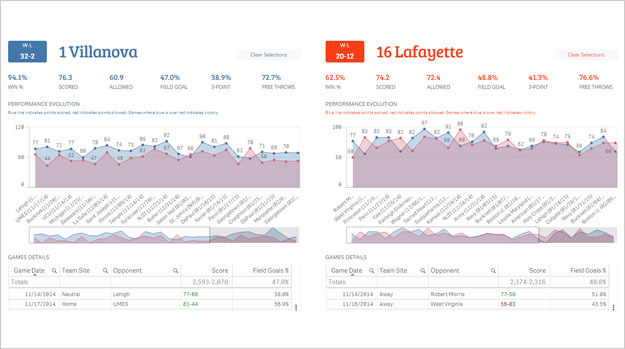 We have taken the 2014-15 college basketball season stats and loaded them into Qlik Sense. We then got started on creating the visualizations. We looked at assist to turnover ratio, points scored versus points allowed, rebounds, steals, blocks, 3pt %, 2pt %, FT%. But we were just getting started. 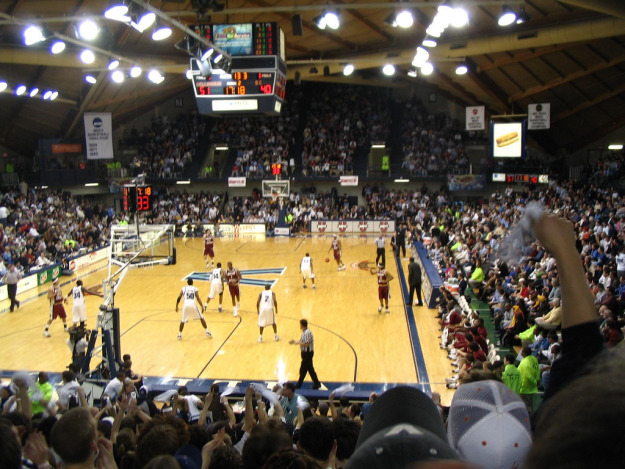 What do all 68 men's college hoops teams look like in #QlikSense? With the College Basketball Championship mashup, you are encouraged to fill out a bracket and, as questions arise along the way, click on an icon to see an overview of the matchup. The ability to save a bracket at any point is available so that you don’t have to fill out your entire bracket in one shot. Once your bracket is complete, you can share it with the world using various social media channels as well as email. 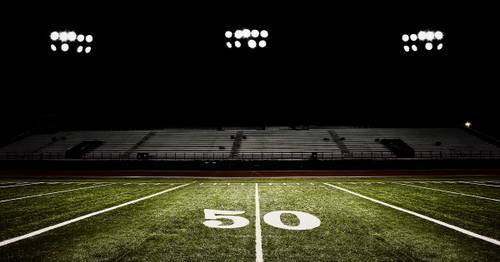 The ability to analyze both team and individual stats allow you to go even deeper into the data. The analysis is endless. The page will be updated as the championship unfolds so you can come back and see what has happened. So what are you waiting for? Go check it out and let the world know who you think will be cutting down the nets! Here’s my bracket: I’m banking on Villanova, Go Wildcats!